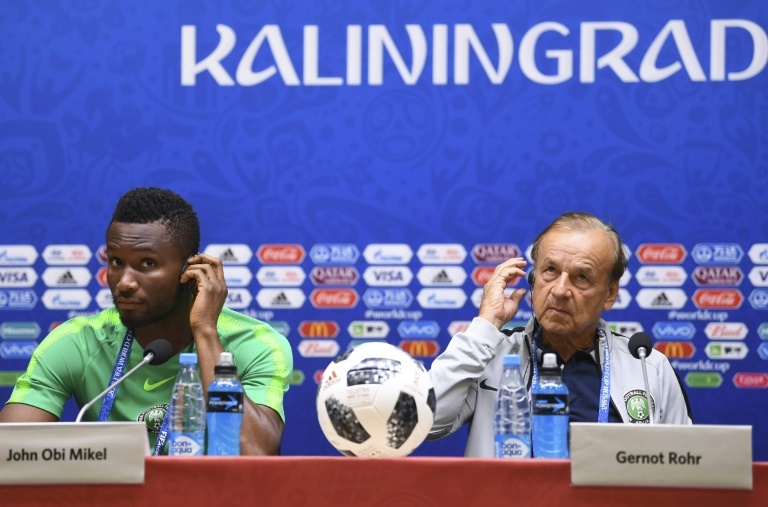 "We all are sure that there will not be any problems for the Nigerian players," Rohr told reporters in Kaliningrad, which will host the Group D clash on Saturday evening. "Because the atmosphere we felt already arriving in Russia was very good." But Rohr said he is confident local fans will get behind his squad for a number of reasons -- not least the fact that captain John Obi Mikel's girlfriend is Russian. "Perhaps they will have sympathy also because we have a Russian player in our team, he's Russian and Nigerian, Brian Idowu," Rohr said. "We have also Ahmed Musa who's playing in (CSKA) Moscow and the captain's family relation so perhaps we will have a little bit of sympathy from the public tomorrow," the German coach said. "I think there will be much more Croatian supporters than Nigerians but I think we dont have anything to lose. And the players will go out there not thinking about discrimination or any other problems." 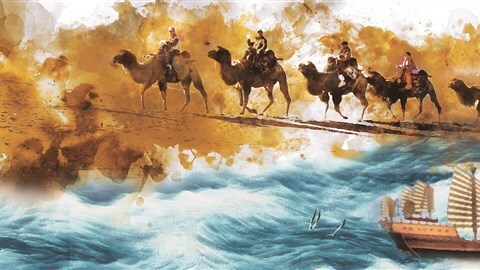 "The only one who can meet a Russian girl is the captain, because he's living with her," he said. Both Nigeria and Croatia will seek a winning start on Saturday as they bid to get out of a tough Group D featuring Iceland -- who finished about Croatia in qualifying -- and two-time champions Argentina.